Duracoat®” is durable clear coating for outside dyed or galvanized beads. It is thicker and stronger coating than traditional one. 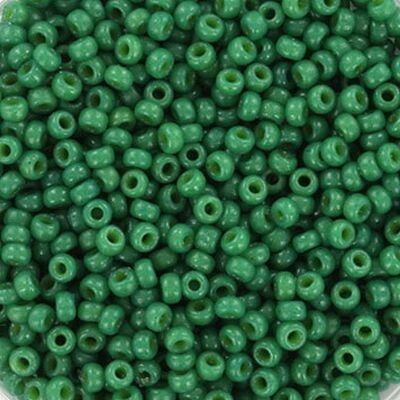 Miyuki beads wholesale are popular Japan seed beads.Miyuki seed beads 11/0 are high quality beads, which have a lovely regular and consistent size, and are used by discerning beaders all over the world..